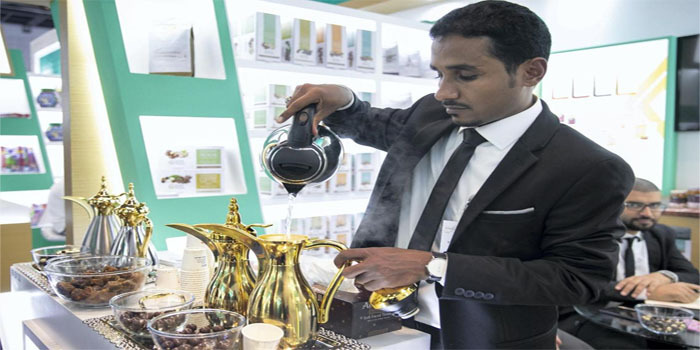 The world’s largest annual food & beverages trade show “Gulfood 2019” kicked off on Sunday at the Dubai World Trade Centre (UAE) and will last till February 21, with the participation of over 5 thousand exhibitors from 120 countries. Tunisia is partaking in this event for the 12th consecutive year with a pavilion that stretches over a 400m2 area, housing 40 Tunisian companies proposing a large variety of Tunisian food products, including notably dates, olive oil, canned food (tuna, sardines, tomatoes, harissa, etc. ), jams, juices, cakes, sweets, pasta, cheese, etc., according to an Export Promotion Centre (CEPEX) press release on Monday. This event is an opportunity for Tunisian exhibitors to establish partnership and co-operation relations with foreign companies and to reach clients from various regions of the world, notably East Asia, South and North America. They will also have the opportunity to ink contracts with large supermarkets and trade dealers in the UAE. The Tunisian exports to this market edged up 13% during the 2017-2018 period, reaching nearly 211 million dinars. Professional meetings for Tunisian exhibitors are scheduled on the fringes of the fair by the Tunisia Job, funded by the United States Agency for International Development (USAID).